The Johnson County Community Foundation (JCCF) has received a grant of $1.5 million as part of Lilly Endowment Inc.’s seventh phase of its Giving Indiana Funds for Tomorrow (GIFT) initiative to help strengthen the towns, cities and counties in Johnson County. From the Lilly Endowment grant, JCCF can match donations, offering donors an incentive to build personal and community legacies through endowed funds at JCCF. Lilly Endowment will match two dollars for every dollar donated to JCCF’s grantmaking program (unrestricted funds). The $1.5 million raised through this initiative will provide an additional $60,000 annually for community support. In addition, $500,000 of the grant has been set aside for designated endowment funds. Donations to specific causes will be matched fifty cents for every dollar. Example: donations to a scholarship or designated endowment with JCCF. Contact us today to grow your impact! How do you grow your dollars? You make a donation to JCCF. Lilly Endowment makes a match. Some restrictions apply. 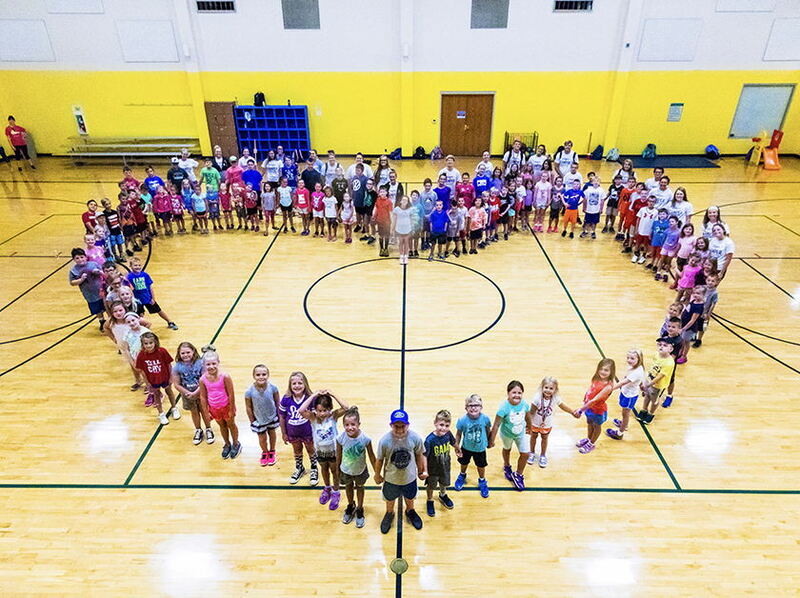 If this matching challenge is met by December 31, 2020, the Foundation will be able to increase its community grantmaking every year in Johnson County. GIVE – Your dollars can be matched. GROW – Your dollars improve and grow your community. GOOD – Your dollars make a difference now and forever.